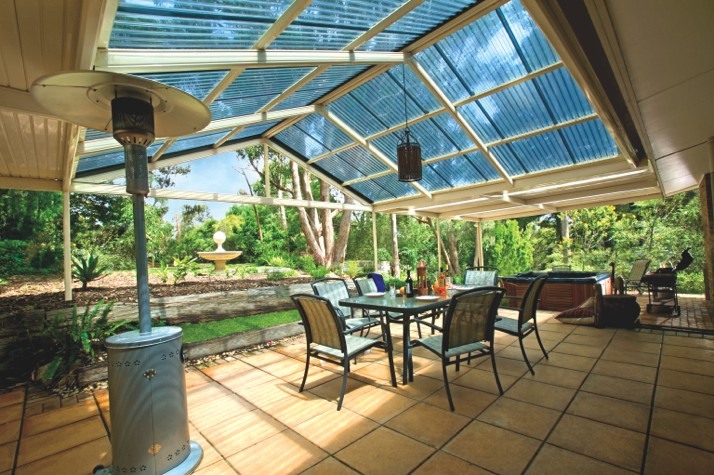 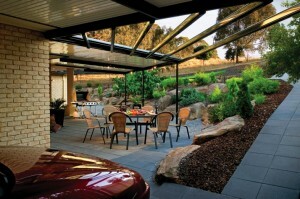 Searching for a fully installed Patio or DIY Patio Kit ? 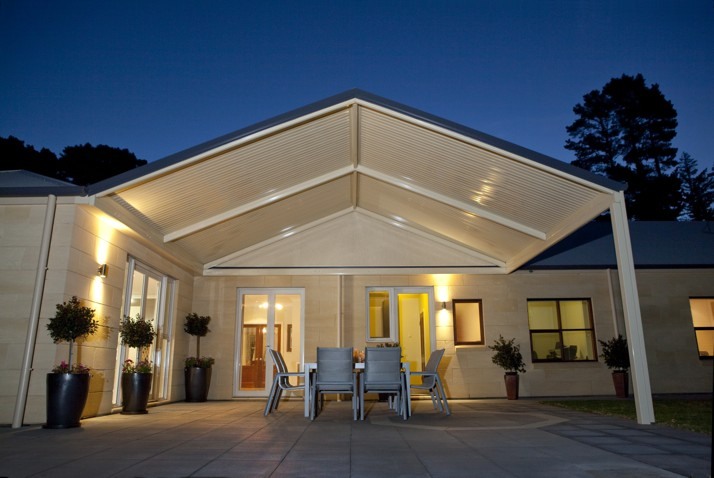 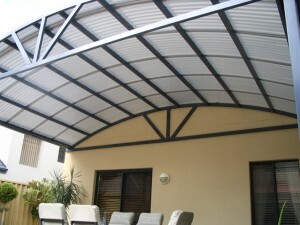 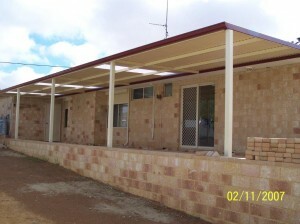 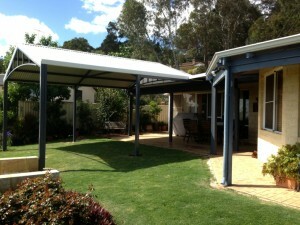 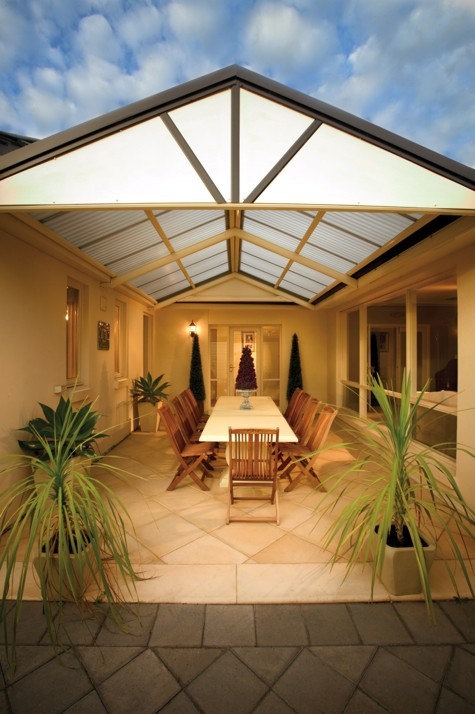 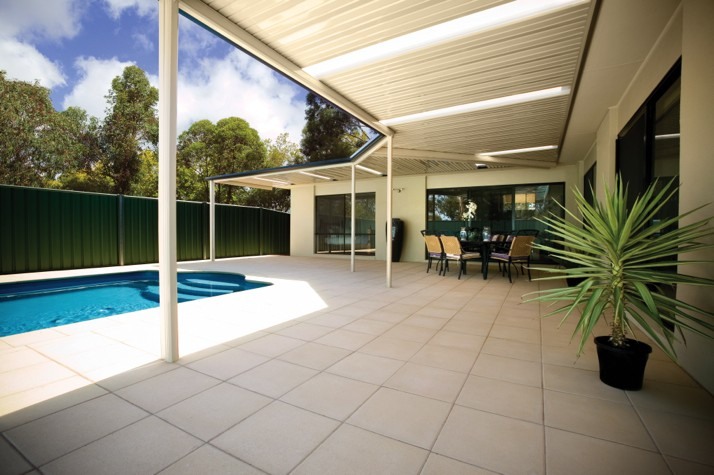 Perth Patios can design and build to your specifications. 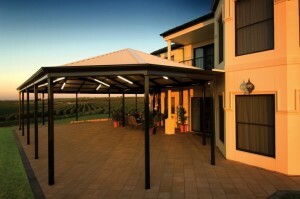 We’re happy to visit your location and provide a FREE measure & patio quote without any sales pressure. 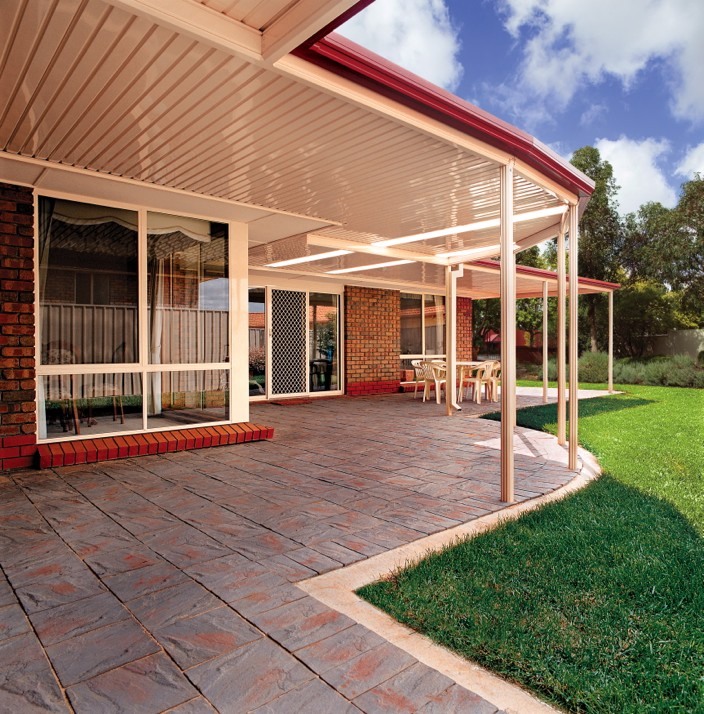 We handle the shire approval process and manage the project to ensure your new patio meets your budget, schedule and expectations. 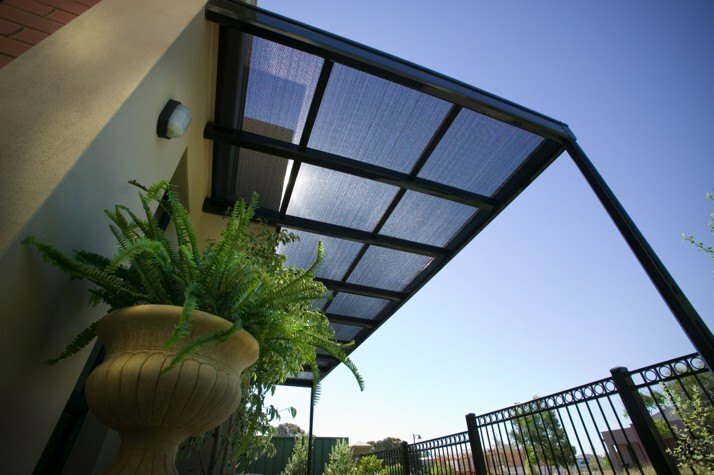 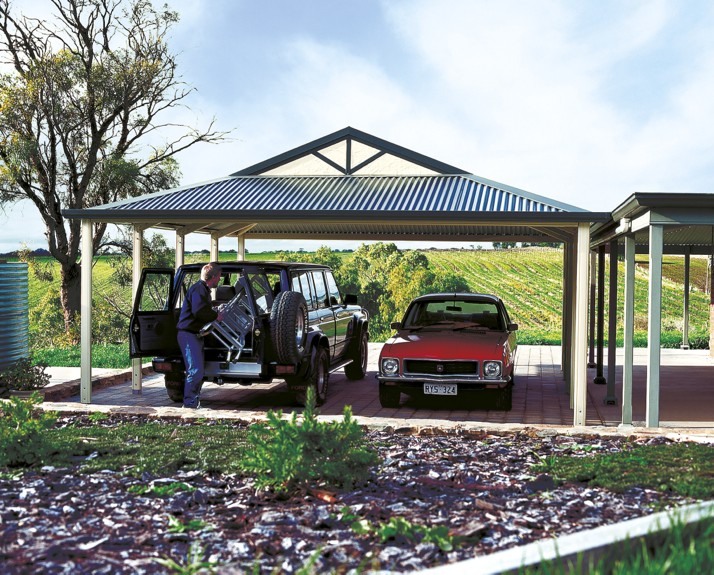 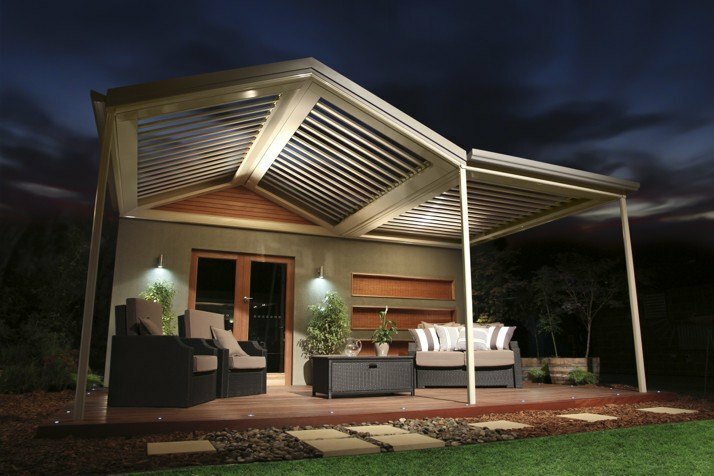 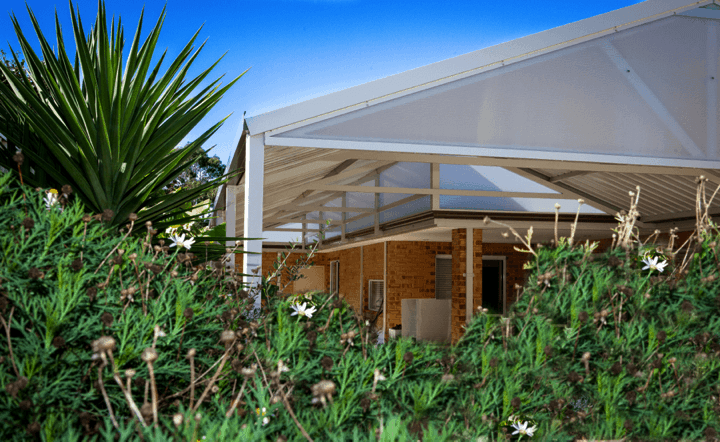 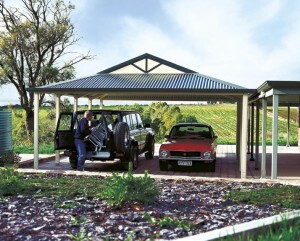 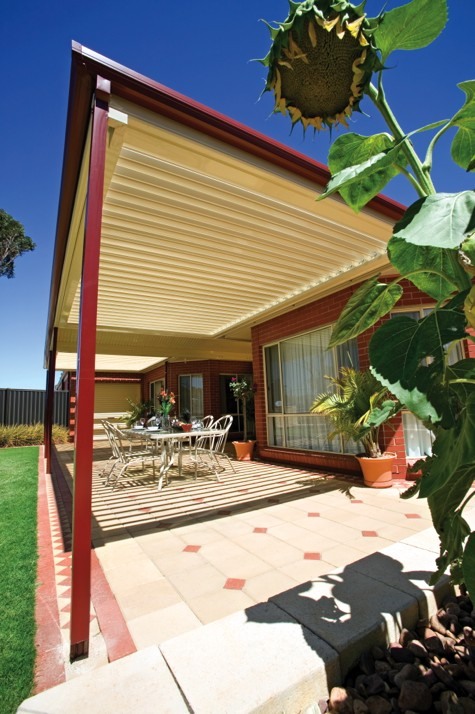 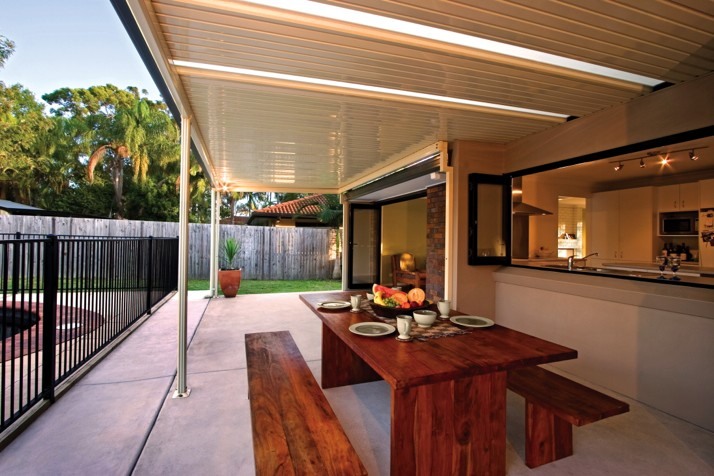 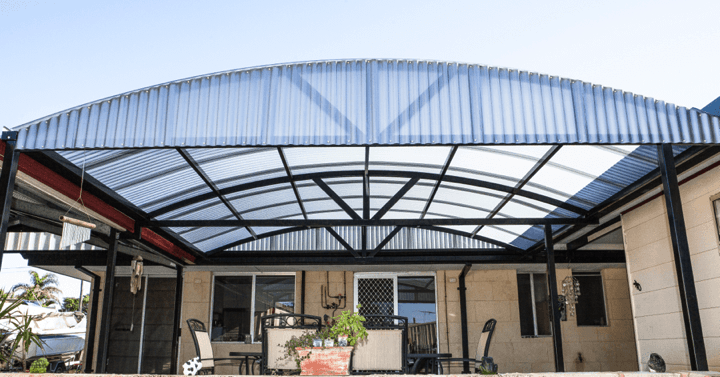 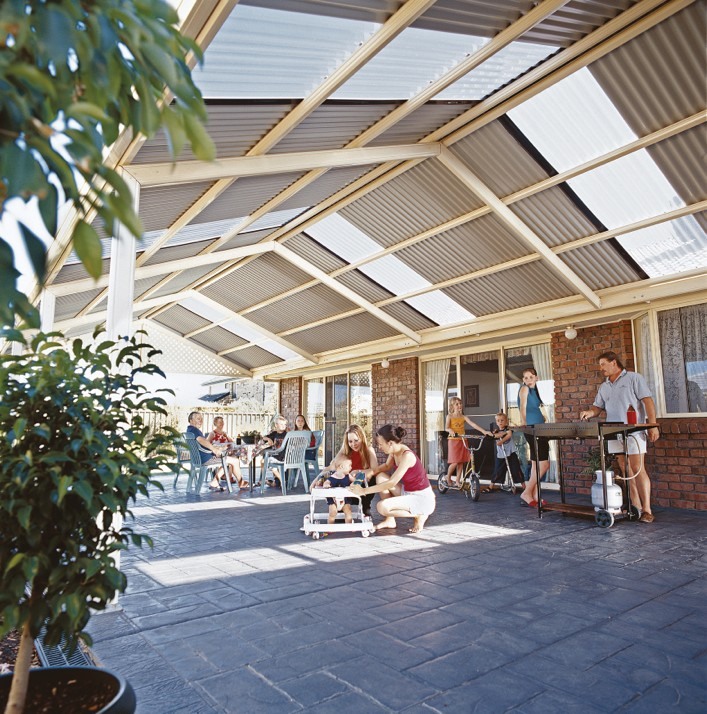 We also offer a wide range of Stratco Outback® brand patio and pergola designs as well as SunTuf® polycarbonate roofing for patios and carports.